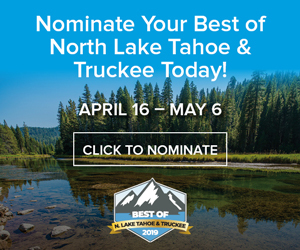 The North Lake Tahoe Fire Protection District plans to continue pile burning efforts, as weather conditions permit, in the Second Creek drainage, Wood Creek drainage and Tunnel Creek areas through the end of March, officials said. “Smoke resulting from the pile burns will affect the surrounding areas for approximately 24 hours,” according to an NLTFPD press release. “People (who) are smoke sensitive are advised to please stay inside and close their windows and doors as much as possible until the smoke dissipates. 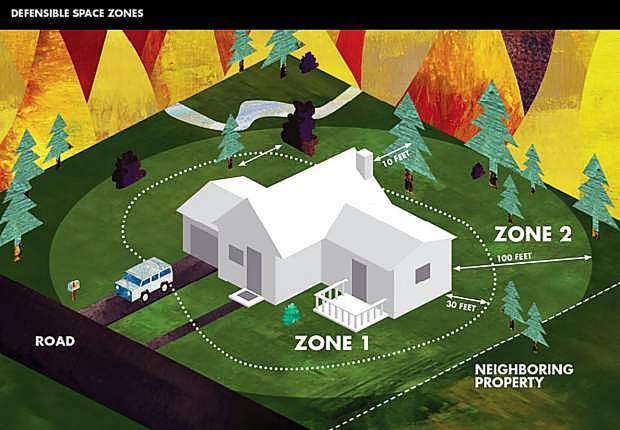 For information, or to be added to the district’s smoke sensitive notification list, call 775-831-0351, ext. 0, or visit http://www.nltfpd.net.